Every time a bell rings, this film is misclassified. It’s A Wonderful Life, the 1946 Frank Capra film, has become wildly hailed by people as one of the greatest Christmas films out there, and despite its initial poor reception at the box office, it has become a staple of the season. 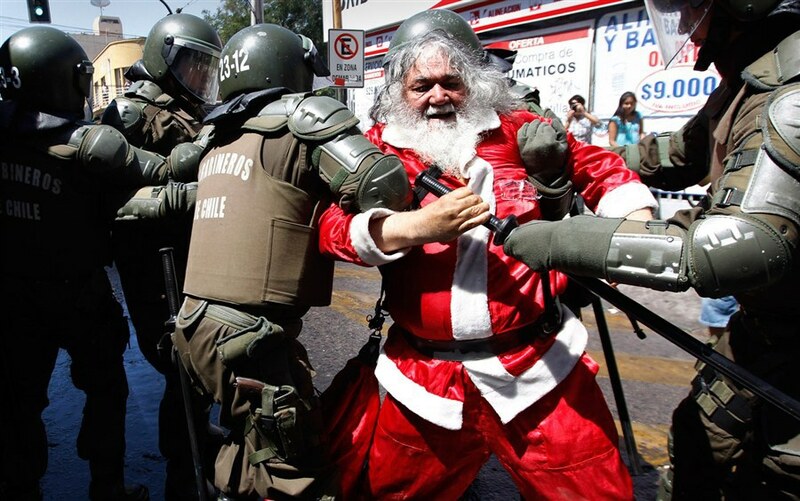 Because nothing says Christmas like Marxist sociopolitical commentary. George Bailey’s introspective tale has become a hallmark of American cinematic storytelling, widely recognized, parodied, and revered. So, what if I were to tell you that despite the film’s dramatic rise to popularity, it’s not actually a Christmas film. And this is the part where I suspect the rioting will begin. Now, let me make one thing perfectly clear before I begin: I’m not challenging this film’s position as an American classic. No, I just think that it’s been mislabeled as a film. 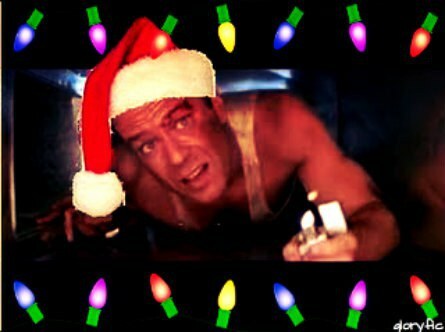 It’s A Wonderful Life is no more a Christmas film than is Die Hard. ’Tis the season to be jolly. Unless you’re John McClane, then you just get another lame sequel. Take a closer look at the film’s narrative structure for example. The film begins on Christmas Eve in 1945, but it promptly flashes back to about thirty years earlier, when George saves his brother from drowning in an ice pond. The film proceeds to spend the next significant portion of the film outlining George’s life, ranging from his graduation in 1928 to his inability to serve in WWII. 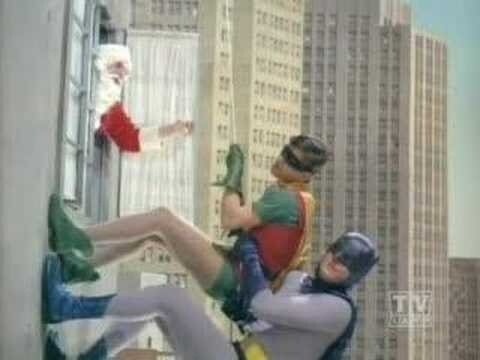 Note that in this entire sequence, Christmas is never mentioned. In fact, Christmas isn’t particularly relevant in the narrative until the third act, when George considers committing suicide. Even then, it appears to be mostly set dressing, a background element to the action. But let’s delve even deeper, shall we? Really rack your brain with me here. At what point in the film is the fact that it is set at Christmas truly crucial? Would anything in the film play out differently if the setting wasn’t Christmas? There’s nothing that happens in the film that would play out differently if the film were set at, say, Thanksgiving instead of Christmas. At the end of the day, the flashback still happens, and all of George’s friends lead miserable existences in his absence. Nothing like a fresh dose of misery to get you in the holiday spirit. This isn’t a A Christmas Carol (You know, the other holiday, non-Doctor Who classic involving time travel and alternate timelines?) 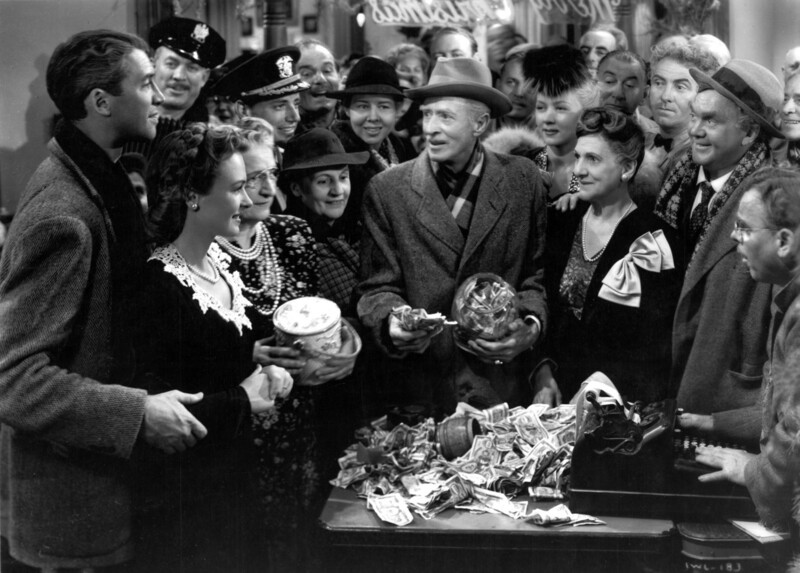 scenario, where Christmas is used as a theme and a byline which motivates character behavior; Christmas is in no way crucial to It’s A Wonderful Life. Instead, it’s strictly a thematic backdrop, informing our reading of the film without redirecting the events of the narrative. Now, before you have a George Bailey-esque breakdown at this revelation, it’s pretty easy to see why people watch this film at Christmas time. 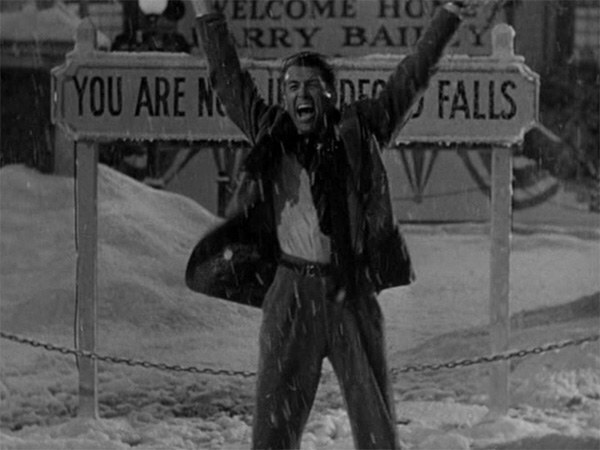 Aside from the setting, It’s A Wonderful Life really does encapsulate the sentiment of the season. 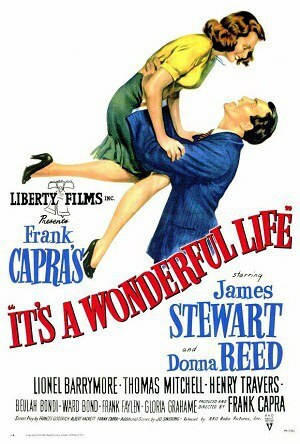 Even if it’s not necessarily a Christmas film, it certainly represents the ideal holiday attitude. George is what all of us aspire to be, especially during the Christmas season. 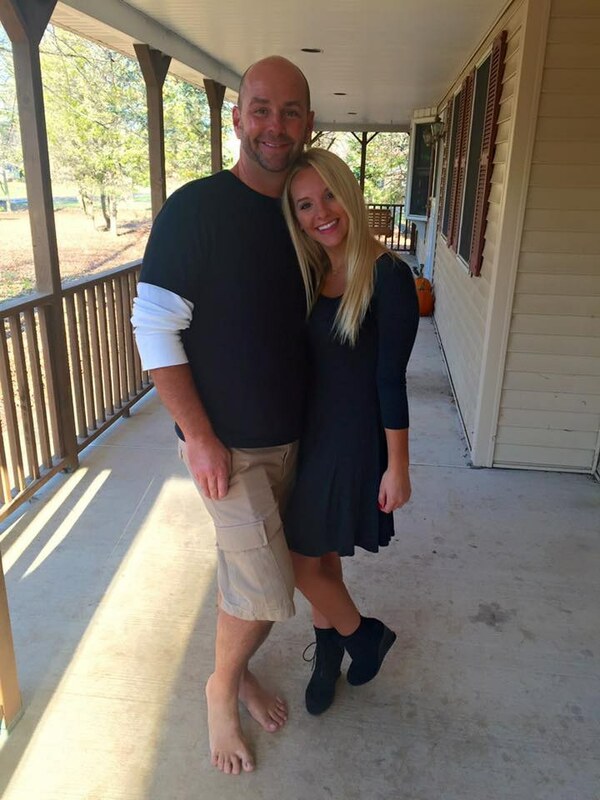 His compassion for others at his own expense is noble to us as viewers, and we live vicariously through him. He symbolically represents everything that we laud about the ideal of the holiday season, from his anti-consumerism to his deep concern for those less fortunate than himself. Pictured: The holiday spirit personified. In many ways, I think George is the reason that people view this as a Christmas film. He just that good at heart. 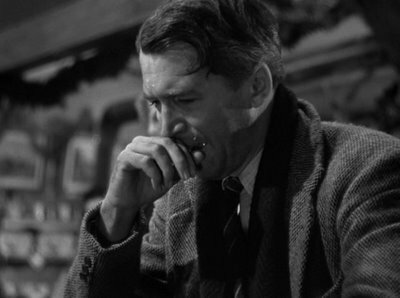 It’s A Wonderful Life isn’t a Christmas film, but that doesn’t mean that it’s not the perfect film for Christmas.